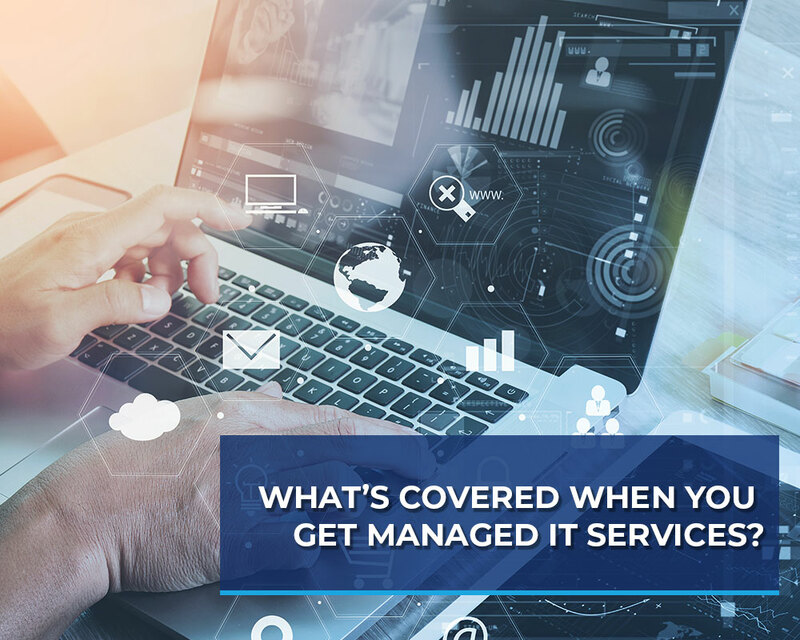 What’s Covered When You Get Managed IT Services? 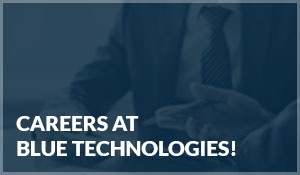 Without a doubt, IT services are among some of the most important for any modern business. However, that doesn’t necessarily mean it makes sense to handle all of these vital services in-house. 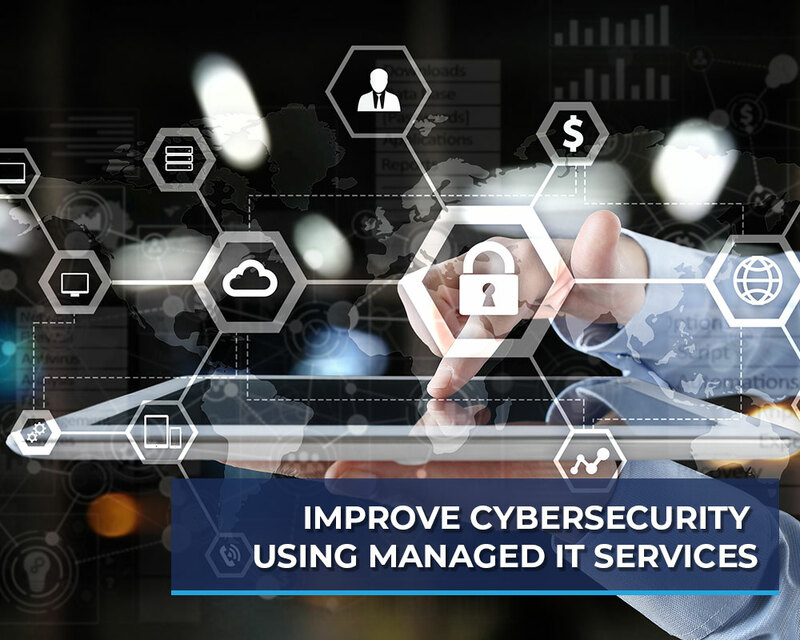 In fact, for many companies – including large corporations – the best way to make the most of them is to outsource their needs by investing in IT service management. 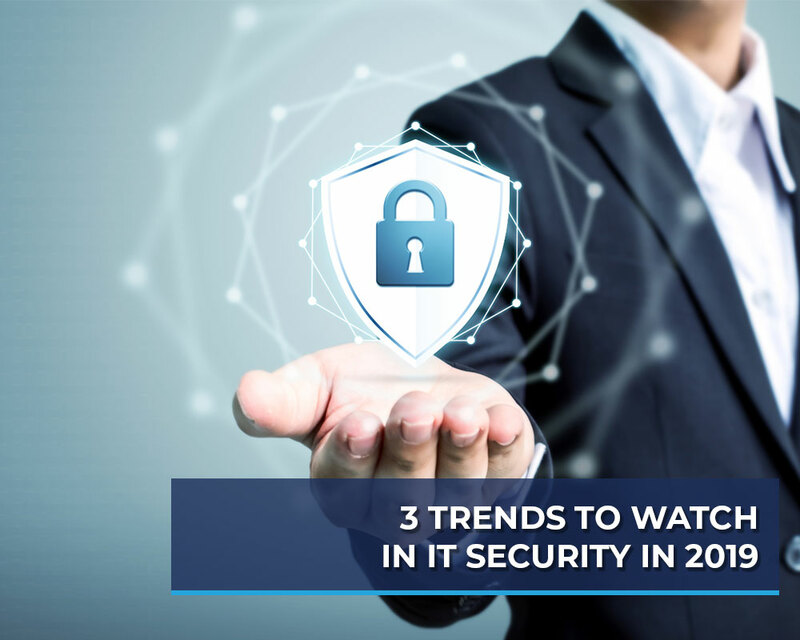 Cybersecurity should be a priority for every business. Ransomware, malware, and IP theft bite deeply into business profits and make criminals rich. In fact, it is estimated that cybercrimes cost businesses more than $600 billion last year.